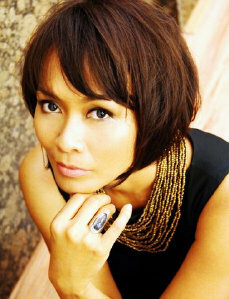 With music and vocals influenced by top performing artists like; Norah Jones, Adele, Sade, Whitney Houston, Eva Cassidy, Diana Krall and Anita baker…Fawny also introduces her own unique flare and personality into mix, and sings varieties from Motown, Disco, Jazz, Pop and Dance Tunes. "Absolutely fantastic. One of the best concerts we have had. 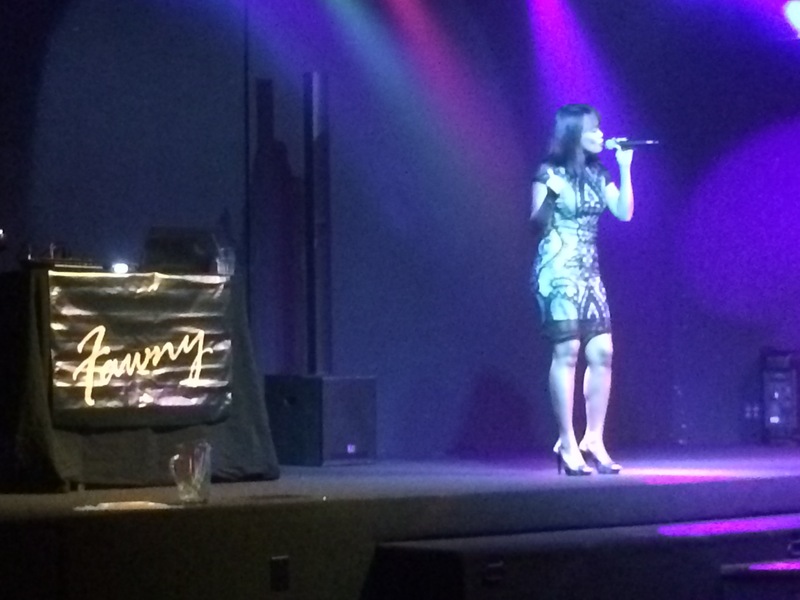 Fawny is so talented and has a beautiful voice. We had nothing but extremely high marks for her and everyone wants to bring her back again in the future. If you are looking for someone who can please an audience, Fawny is it." 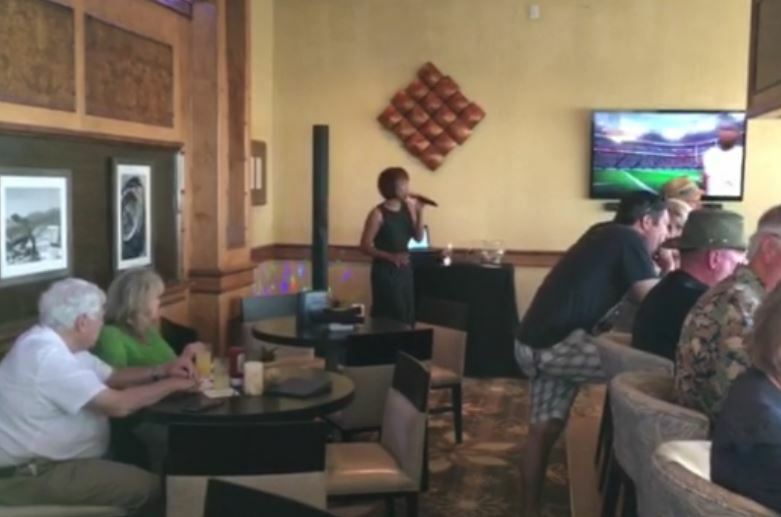 -Vern V.
"I'd recommend Fawny for any event... our audience loved her and her music!" 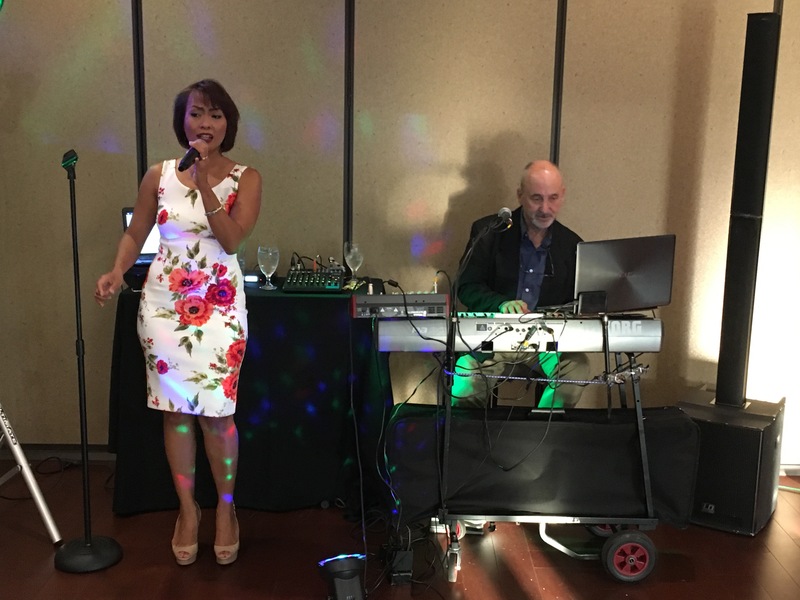 -Marcela A.
Fawny sang at our Christmas Eve Party and her voice and talent just amazing! She is super, professional, on time, beautiful and a first class act all the way. Definitely recommend her for any event! Don't even hesitate - just do it. 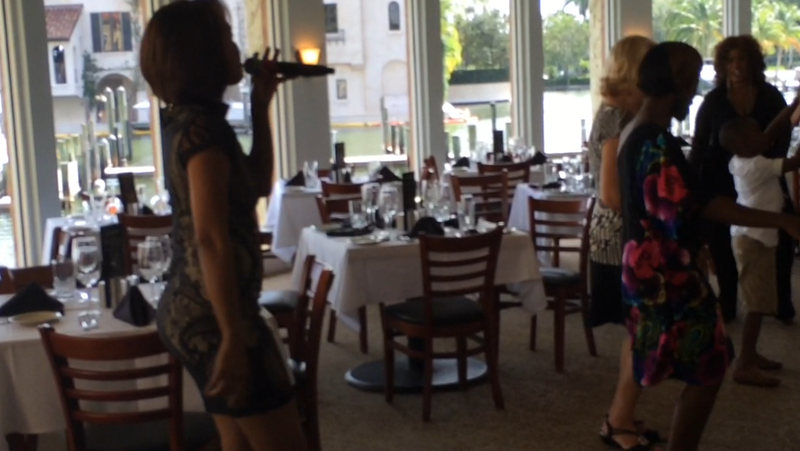 All of our guests raved about how good she is. Thanks so much Fawny for a very memorable time!!! We will definitely hire you again!! 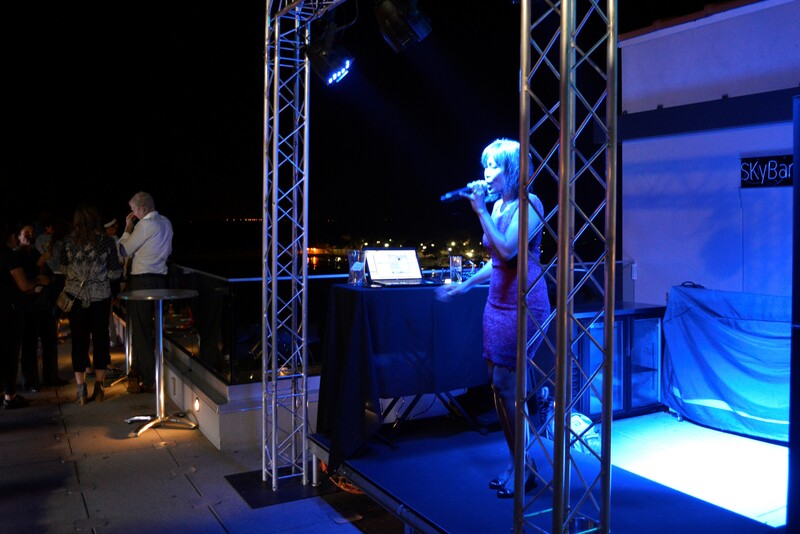 -Julie F.
"Fawny Frost is a fabulous, fantastic, superb entertainer and singer. 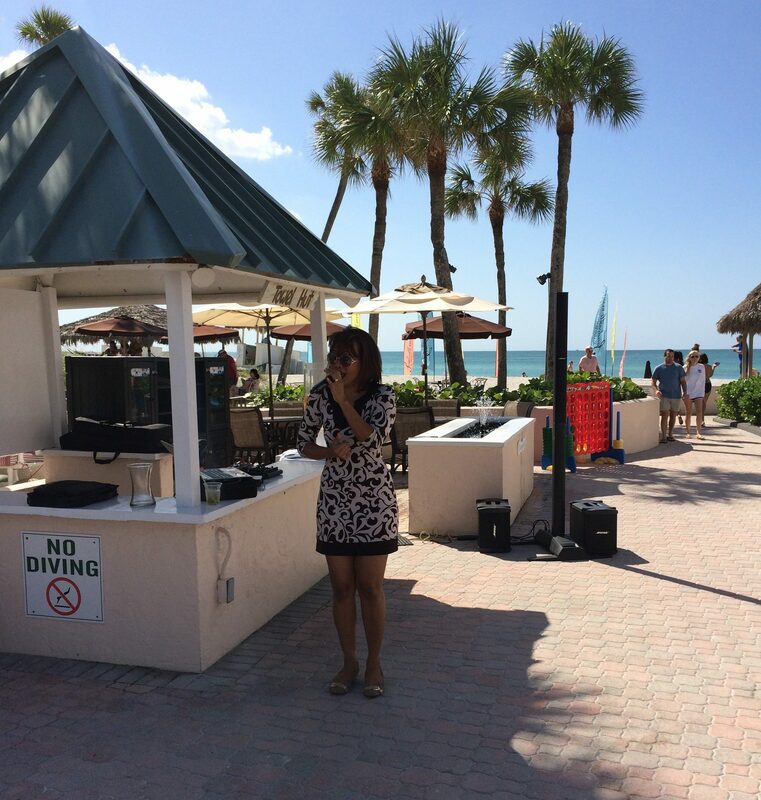 I have enjoyed listening to her for the past several months at the Sandcastle Resort, Lido Beach, FL" - Gretchen H.